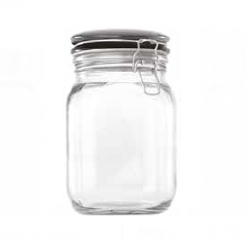 Thank you for your interest in our Consol Square Jar. Please complete your details on the 'Quick Quote' form and click the Submit Button at the bottom of the page. 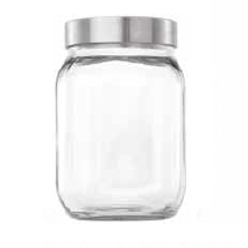 A customer service consultant will contact you about the Consol Square Jar with a quotation. 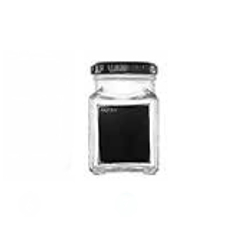 The Console square glass jar carries a black chalk label paint, it is short and is used mostly in medical laboratories for storing up specimen or sample of a substance, this square jar is used to store beauty products, food etc. 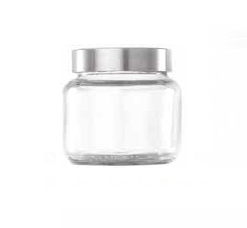 the console square glass jar can equally be used as interior design, and as well as kitchen storage utensil; The measurement of this square shaped jar is about 260mlbnh.